This year's Cal Lutheran University garden is already beginning to sprout. 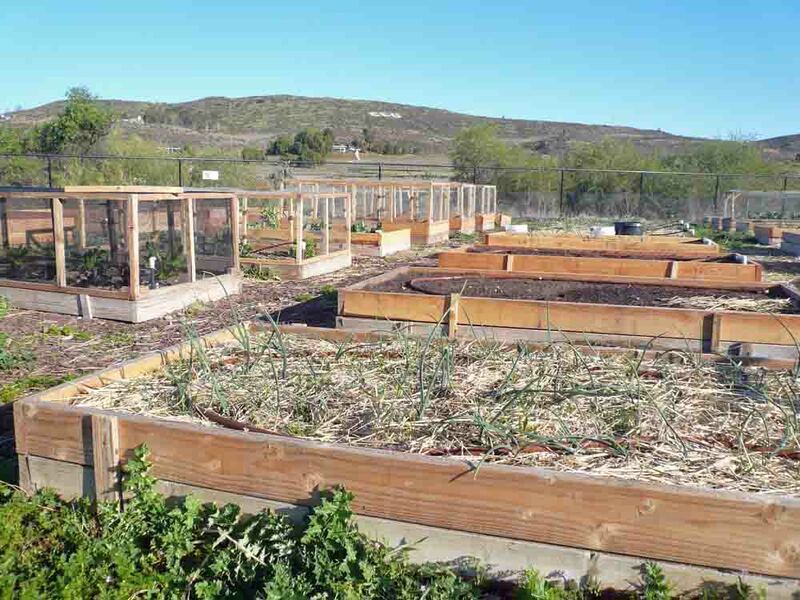 The official name of the garden at the university is the SEEd Project (Sustainable Edible Education) and began in Fall 2010 as a collaboration between faculty, students and the CLU Facilities & Operations Department. 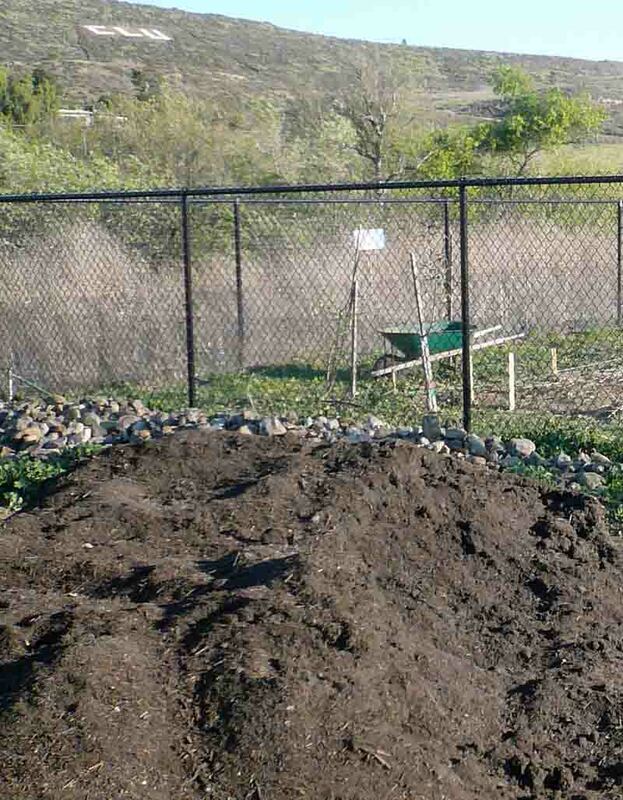 Agromin just donated a huge, several-ton scoop of compost to the garden. 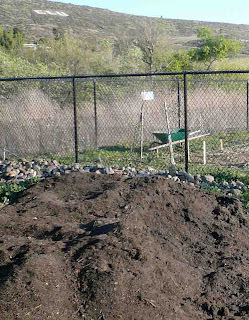 The compost is being used to amend the mostly clay soil by a technique called double digging. The technique, which involves loosening garden soil at least 12 inches down, increases soil drainage and aeration. The garden is run by three CLU student leaders, a coordinator, manager and intern. It serves as an educational site for CLU classes (Environmental Science, Environmental Ethics and others). It is also a favorite spot for preschoolers and retirees, and a popular service site for CLU student clubs and other organizations. Produce produced in the garden goes to Manna (the Conejo Valley's food bank). 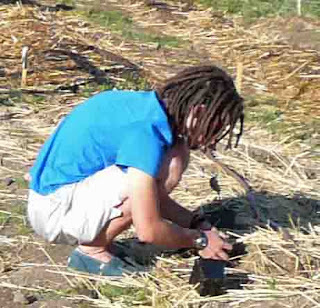 While not a certified organic garden, the students practice sustainable, small-scale agriculture (permaculture). 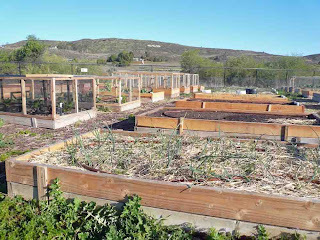 For more information on CLU's community garden, go to http://bit.ly/z5slOE.